It may be 30-degrees outside in Vancouver but a chill has fallen over Blubird, and it feels good. The Canada Goose jacket is the fall must-have which is why you don't want to be caught without one hanging in your closet come September 1st when these jackets become rare commodities in stores. 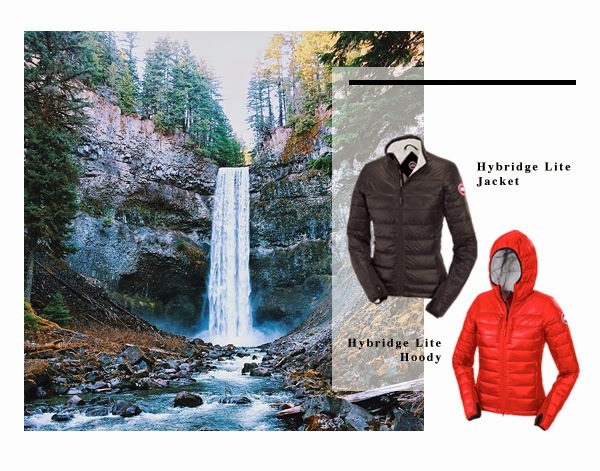 We carry the Hybridge Lite Jacket in black, graphite, and navy, as well as the Hybridge Lite Hoody in red and black. Weighing less than half a pound, it's the perfect active wear for layering and easy-packing for a weekend get-away. This jacket was awarded "Editors Choice for Best Back Country Jacket" by Outside Magazine in 2012. We love a winner. 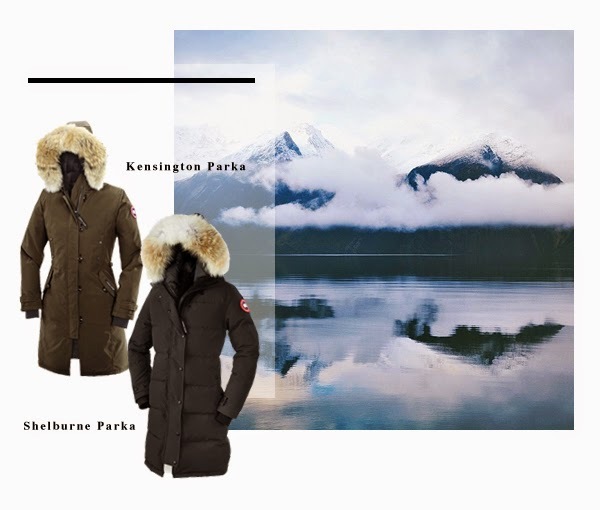 We also carry Canada Goose's more substantial jackets like the classic Kensington Parka, the Victoria Parka, and the Shelburne Parka in various colours available in store. Their removable coyote-fur lined hoods let you decide when to unleash the animal in you. Get one of these gooses before they're gone!